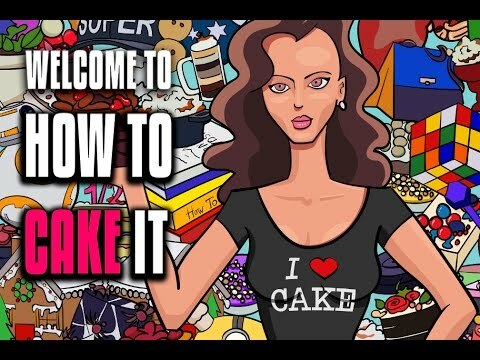 Yolanda Gampp is a self-taught master cake artist who started out baking novelty cakes in her mother’s kitchen, and is now the host of the successful YouTube channel How to Cake It. How to Cake It has built a community of more than six million cake enthusiasts from around the world. Yolanda and her work have been featured on the Today show, The Social, Cityline, Breakfast Television, Buzzfeed and Food Network show SugarStars. A graduate of George Brown’s culinary arts program in Toronto, Yolanda quickly discovered that her true passion was working with sweets and was further inspired by her father, who worked as a baker. She lives in Toronto, Canada. This is an excellent cake book for those who love to bake and decorate cakes. The only problem is: in Australia we do not have all the ingredients, so substitutions are needed. Products like corn syrup and shortening are difficult to come by. I would definitely recommended this product! 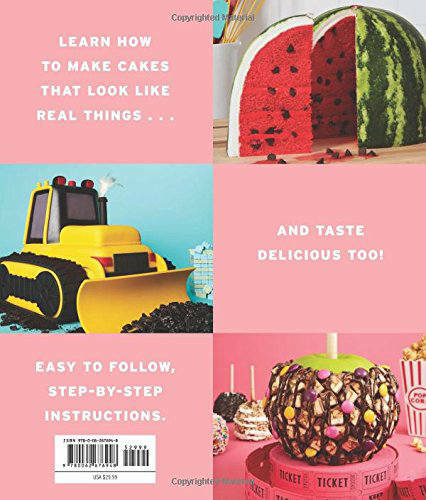 It is so useful for people interested in cake decorating and baking, written by a professional but excellent for a beginner. I am so glad I purchased this book, it will help me expand my skills! For first book it's easy to read and with lots of good ideas for beginners and experienced decorators alike. Can't wait for the second book.